Help Insure Clean Living & Work Spaces, Safeguarding Property as well as People with A1 Orange Waterproofing Services. 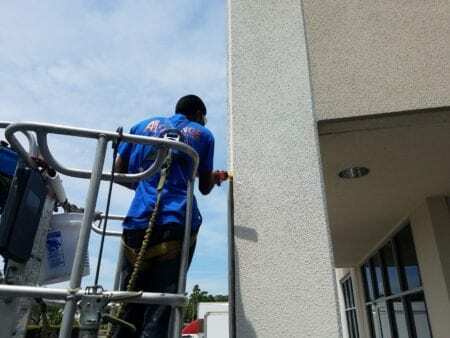 Prevent structural breakdown: Waterproofing prolongs the lifespan of your building by limiting ways that water and moisture can enter through ceiling, walls, or floors, avoiding damage such as rust, rotting, corrosion, and deterioration. Prevent mold and keeps your building healthy: Waterproofing can prevent health problems. Moisture build- up in the ceiling and walls promotes fungus or mold growth, which can cause serious health issues such as allergies, asthma, and a weakened immune system. 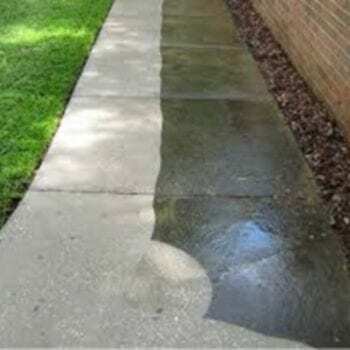 Reduce maintenance costs: If your property is beginning to have water leaks, waterproofing is a cost-efficient solution to save on expensive repairs. When water intrusion isn’t fully addressed, costly damage to ceilings, drywall and building contents can also occur. 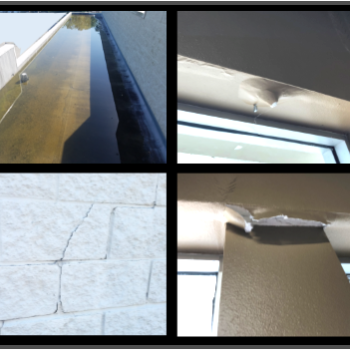 Increase property value: No one wants to purchase or lease a property with water intrusion problems. 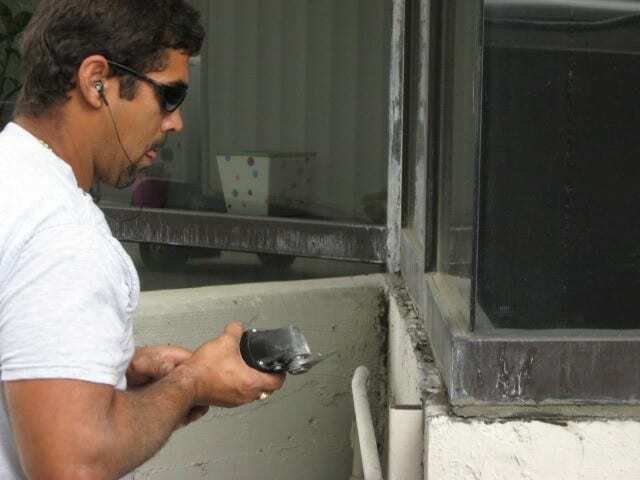 Waterproofing maintains the aesthetic look of the building and adds value to your property.